Keeping up a steady stream of relevant social media content is tough. The most interesting feeds are ones that have a good mix of original content, reposting existing content, and replying to comments and questions from readers. Obviously, creating your own content and replying to readers is up to you. 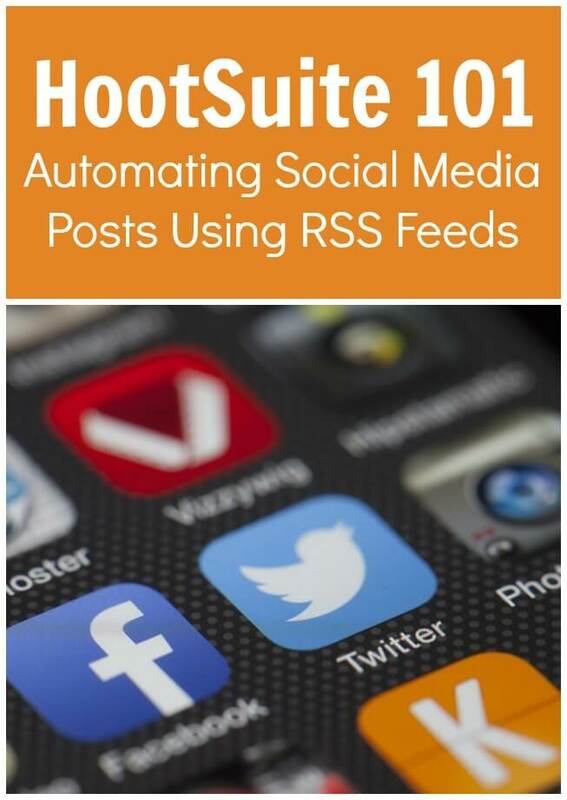 This tutorial will help you automate posts from an RSS feed using HootSuite. 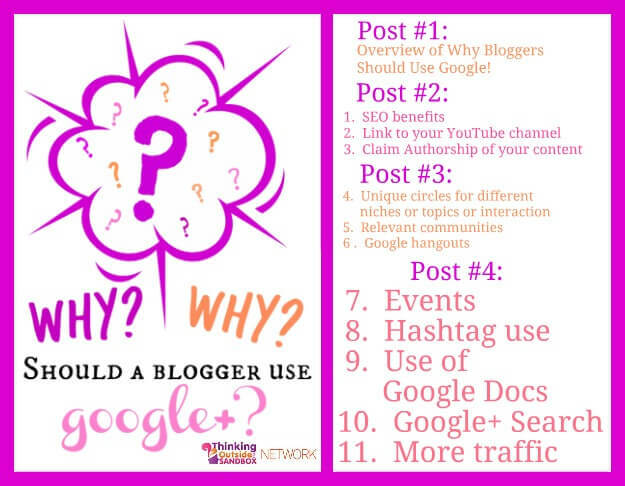 By doing this, you can have relevant posts made directly to your feed from blogs that have content your readers want to see. If you don’t have a HootSuite account, head over to hootsuite.com and sign up for free. You can do a lot with a free account, and even if you do nothing else, you can use it for this one purpose. For this tutorial, it is assumed you have a HootSuite account with a social media account connected to it. 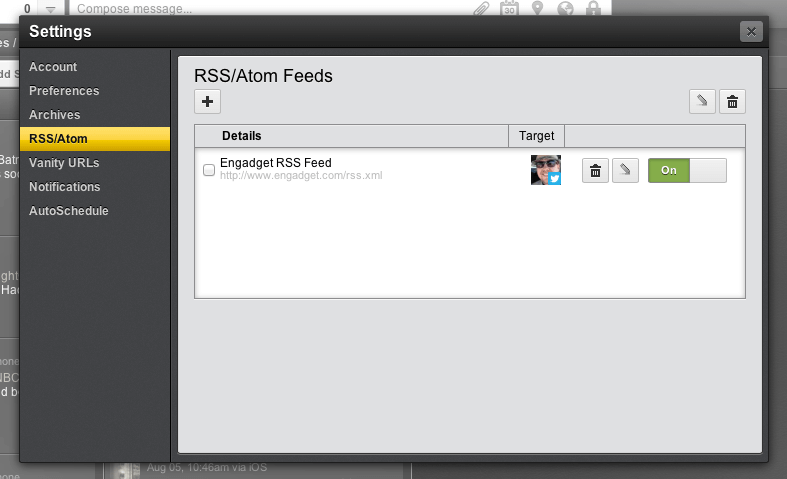 The first step is going into the RSS/Atom Feeds interface. In the left sidebar, select Settings > RSS/Atom. You will then see the RSS/Atom Feeds window. In the image below, you’ll see a feed I have already connected. 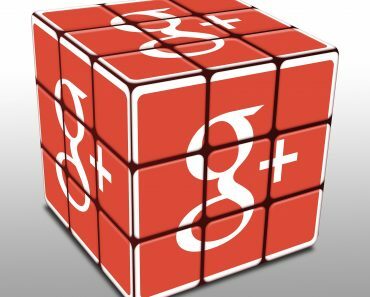 Before you can connect a feed to your social media account, you need the URL to the feed. In this case, we want to set up a feed to Thinking Outside The Sandbox. It can be different for each case, but for this site, look near the top right of the page, and you’ll see an “RSS” button. Click it. 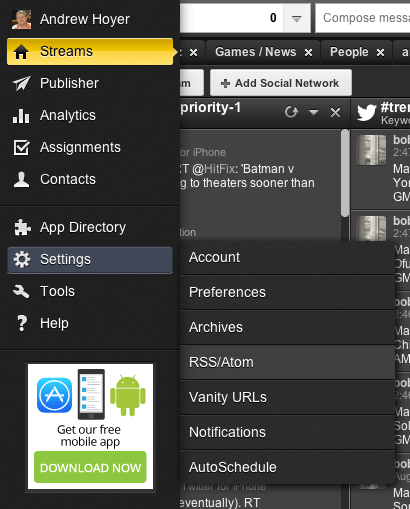 Now that you have it, go back to HootSuite, and click the “+” button on the RSS/Atom Feeds window. The most important items are the “Feed URL” and the “Network to send feed items to” fields. 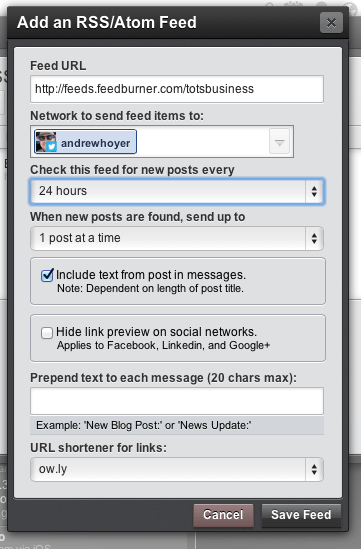 Put the URL we previously found into the Feed URL field and select the social media network you want to send posts to. The rest of the fields are configuration options for how and when posts should appear. My recommended setting are shown above. You want to avoid having too many automated posts, so having them sent out one at a time at 24-hour intervals seems like a good general rule. If you have a very busy feed, you could make it more often — use your judgement. Remember you can always change the settings later. Press “Save Feed”, and you will return to the previous screen, with your newly added feed in place. Be sure the on/off switch beside the feed is turned to ON. That’s it! Now all you have to do is wait, and you’ll start seeing posts made automatically on a regular basis. 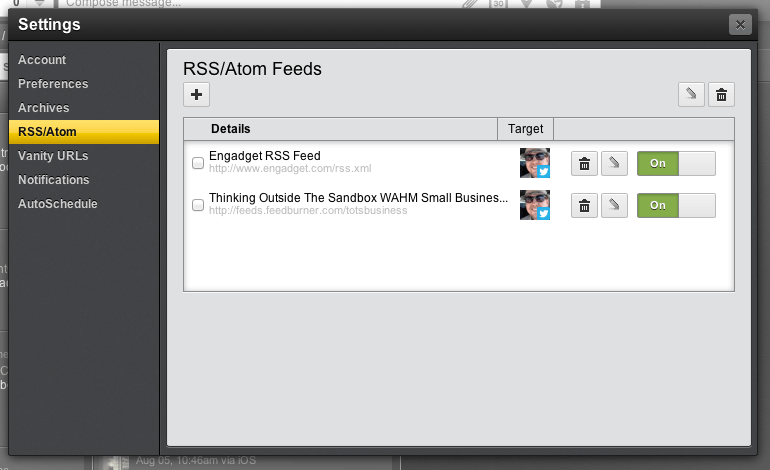 A free HootSuite account allows you to configure up to two RSS/Atom feeds. 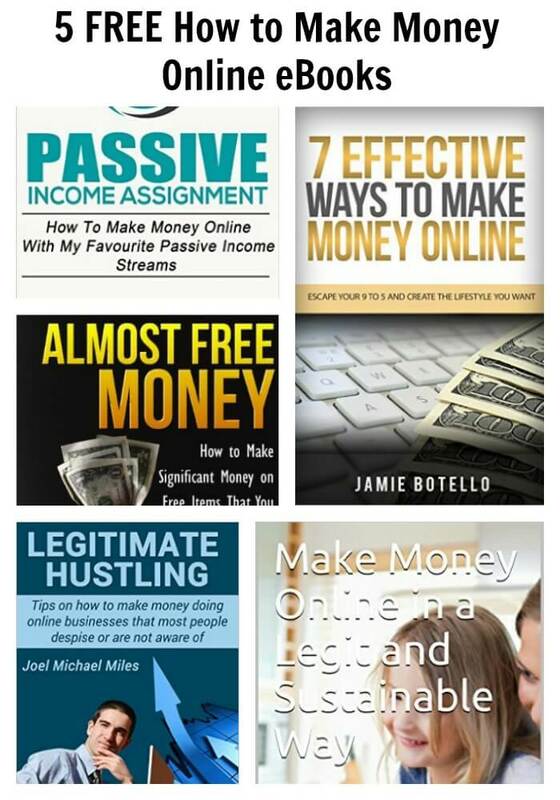 If you need more, purchasing one of their professional accounts is an option. As with anything to do with your website, social media, and online marketing, testing is important. Watch your feed closely to make sure the content being posted is what you want to see and what your readers are interested in. 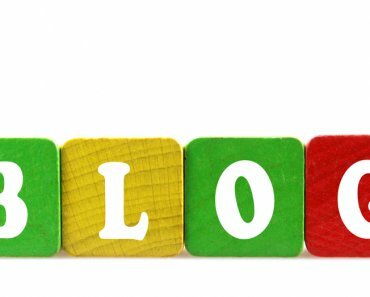 Is it engaging your readers, and creating new followers? Try a number of different feeds, at varying intervals and see what works. Most of all, enjoy the fact that some of your posts are being handled for you. Keep up a steady stream of your own content, as well as consistent responses to readers. And you’ll find that managing your social media feeds can be a rewarding task, and not a tedious one. 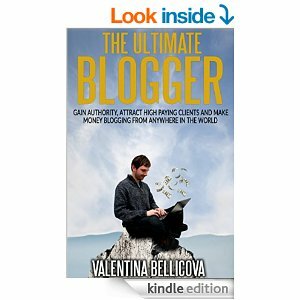 Right now, the 1% of internet marketers, who know how to deploy this little know system for communicating with their prospects and customers, are making big money, while the other 99% are complaining their email marketing isn’t working. And the best bit is: this system is FREE. 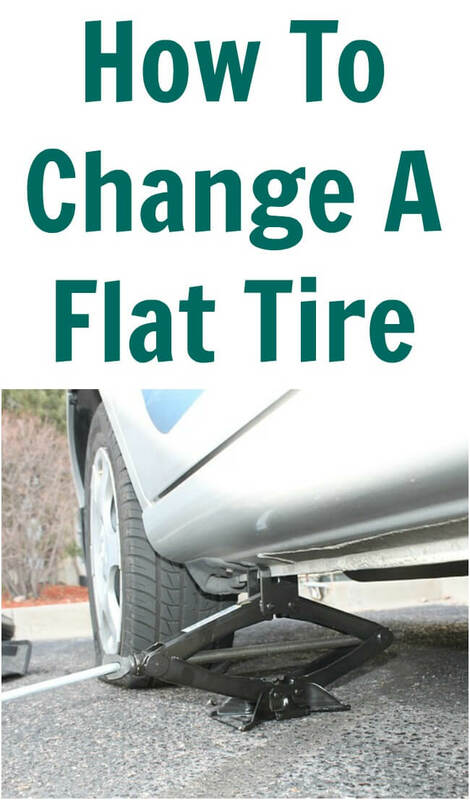 So, you can save the monthly payments you currently make to your auto responder service! But there is a problem. Because so very few folks understand how to use it to their full advantage (which is why they have to carry on with email marketing, despite all the restrictions slowly choking it to death). So you really must know what you are doing if you want to succeed with this. But, once you know the ropes, you will be unstoppable – because you’ll be finally free of the risk of spam complaints. And, so you can take full advantage of this little understood system, I’ve created a brand new report: ‘The TRUTH About RSS Feeds’. And it could not be easier to claim your copy: simply put your details into the form above and it will be in your email box within seconds. What exactly RSS is – and what it is not. Why it is vital, as a marketer, you deploy RSS feeds, otherwise you’re leaving money on the table. Four reasons why RSS is a marketer’s dream come true and the three simple steps to setting up your own RSS feed. 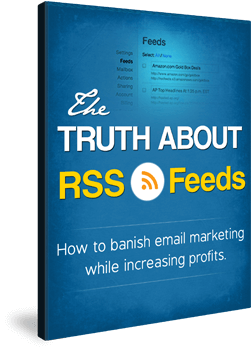 Why RSS feeds are actually superior to emails (opening up a whole new treasure trove of marketing possibilities for you). Social Media Posts; How Different Generations use Social Media, Mobile Marketing Trends and 5 Plugins that will Make your Email List Longer than Competitors. Let us know what you think of Automatically posting via your RSS Feed – please comment below. Andrew is a software developer and freelancer, building apps for iPhone and iPad, and a wide range of web development services. After work, he's a LEGO-building, Chess-playing, personal-chef-to-the-family Dad!